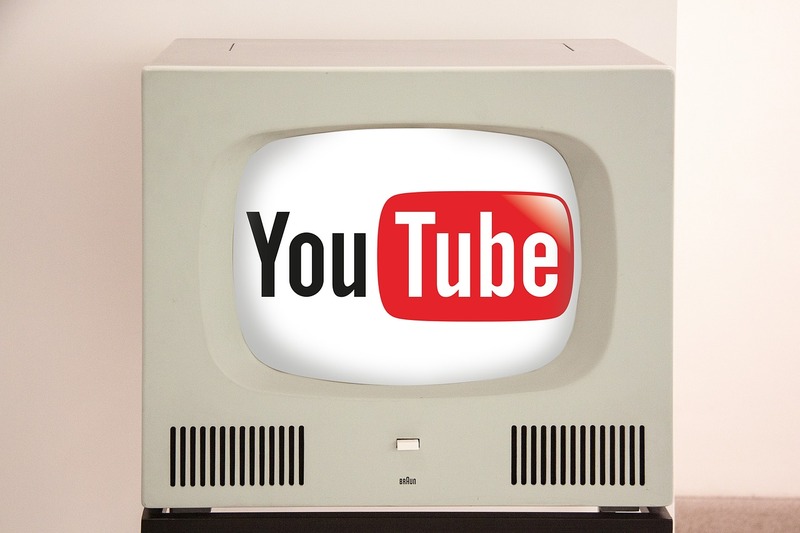 YouTube is a fabulous place to watch videos that may interest you; you can share the videos with your friends and even download them. 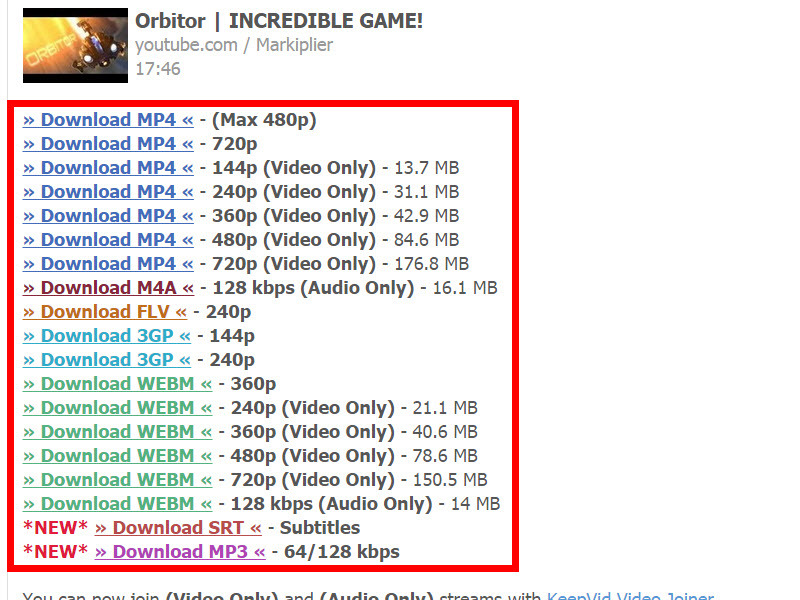 It is a real thought to download a youtube video to save your internet bandwidth and also it may get deleted by the original uploader due to reasons you will never know. 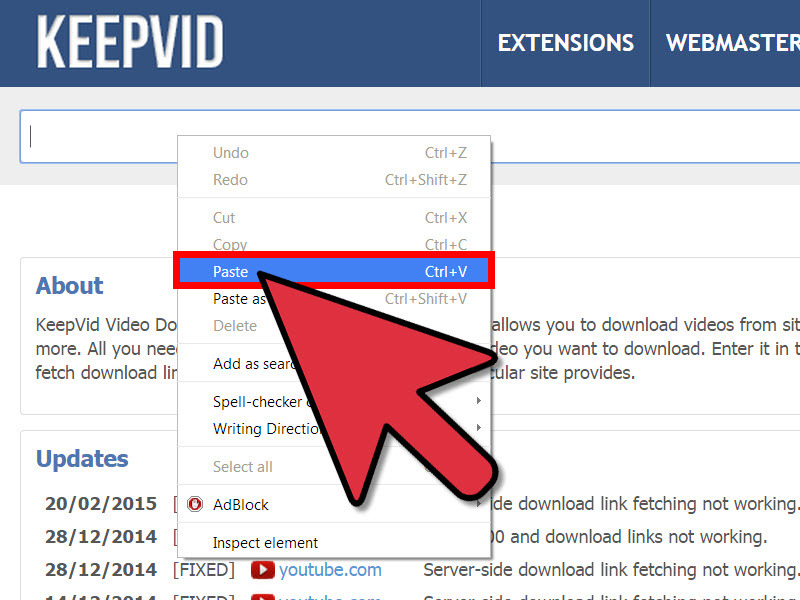 Today, I am here to explain to you how to download YouTube videos with KeepVid. This is a step-by-step tutorial, and it needs you just to follow the guidelines. If it does not work for you, do tell us in the comment section below. We will try to help you out. 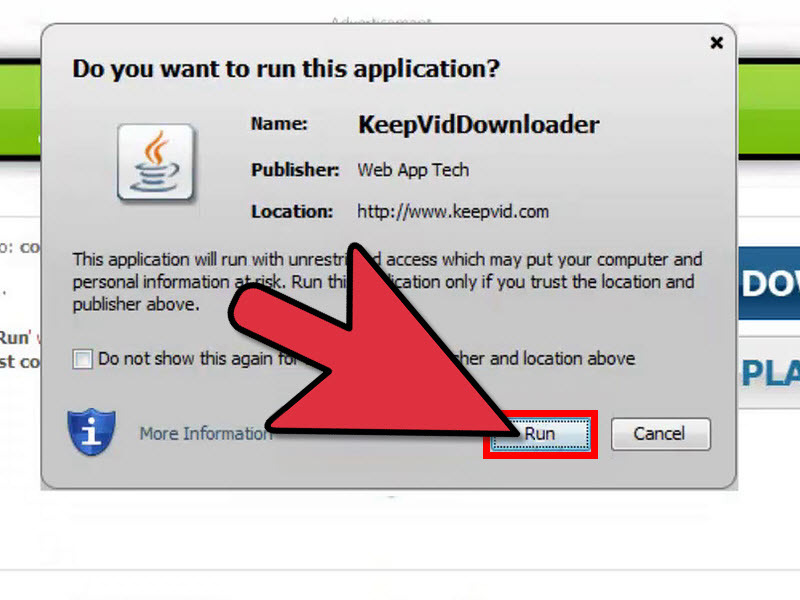 Step 4: A file of Java Applet will be downloaded on your Laptop or PC. Step 5: After successful Java installation, you will be asked to choose the extension that you want for the video. Choose .flv by clicking on it. Step 6: The download will start, and you will be able to watch and share the video online with your friends. 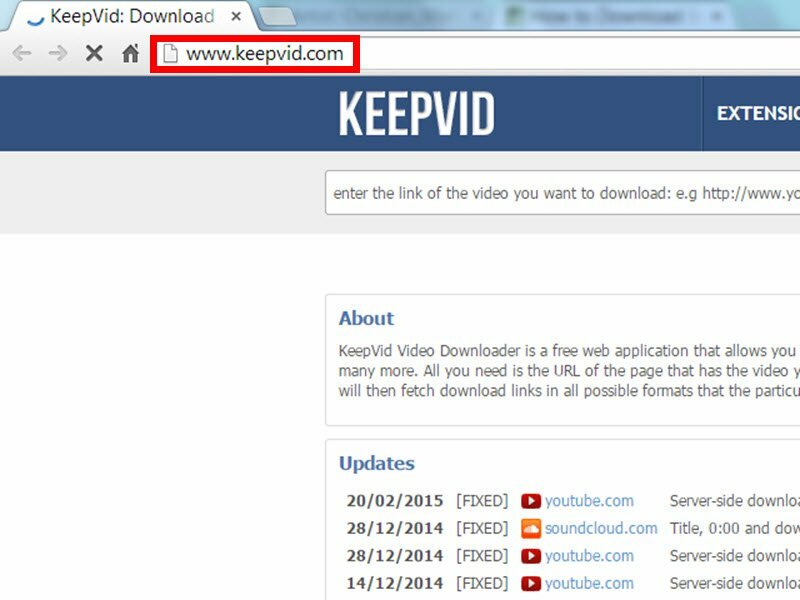 If you do not like this method or want to have more options similar to KeepVid, check our article on the Best YouTube Downloaders.